Patients from Algeria to Zambia, Kashmir to Kerala, Alabama to Wyoming; from Godhara to Gauhati, every European and African country, every city in the United States.. The only doctor in the world who has a rare experience and privilege of treating patients from 180+ countries. Patients approach Dr Shah for the treatment of all kinds of chronic diseases. 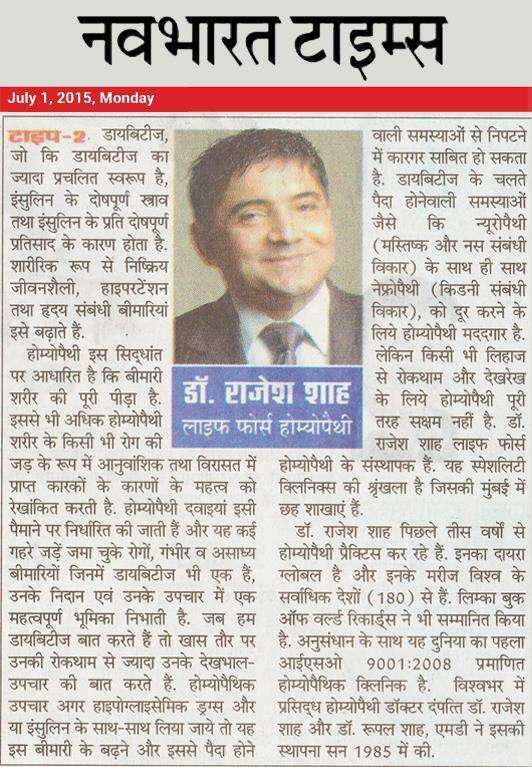 Life Force, founded by Dr. Rajesh Shah with an innovative approach. Treated patients from 180+ countries. The mission of helping patients started in May 1985.